Posey Urine Drainage Bag Holder discreetly hides urine drainage bag from public view to add dignity to the catheterized patient. 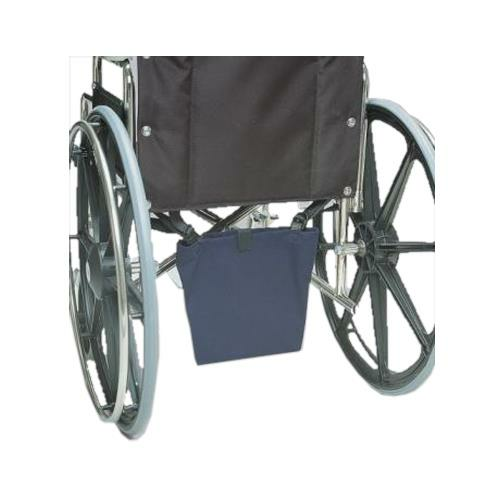 It is designed to hang from side rails or under wheelchair or geriatric chair using adjustable straps. Bag must be suspended lower than seat level for proper drainage. This bag holder fits most drainage bags.